Born of the simple observation that half of a track athlete's race is spent making left turns, we approached the category committed to addressing this imbalance. The SPEED EVO is asymmetrical from the ground up. The spikes are strategically placed to improve support and traction when rounding a turn. 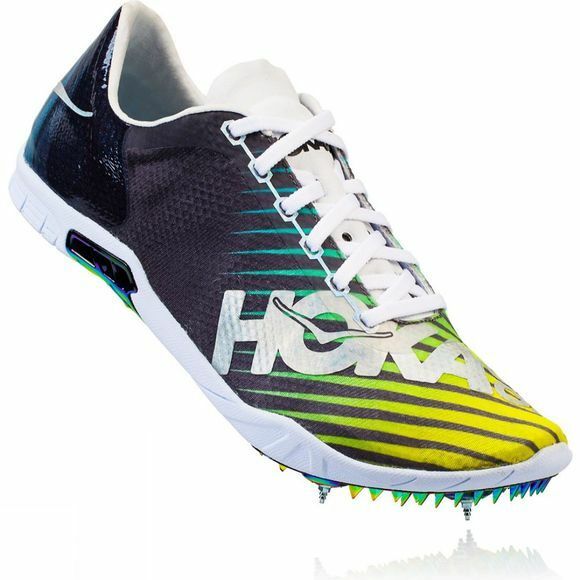 Stability while cornering is further enhanced by a medial mid-sole wrap, and a spike plate that supports the foot through the turns. A layer of EVA compliments the breathable lightweight upper to deliver a cushioned yet fast shoe. 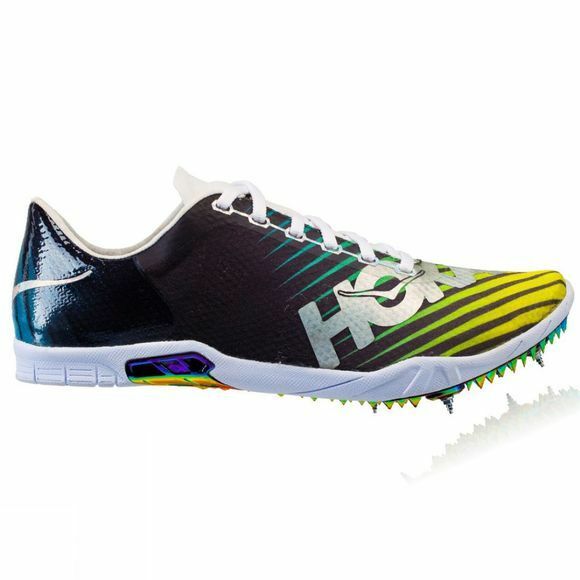 The SPEED EVO is designed for 800 metre races on up to 10,000 metres.